“Best” Google Hindi Typing Software: Window 7, 8, 10 के अन्दर हिन्दी मै कैसे type करे? 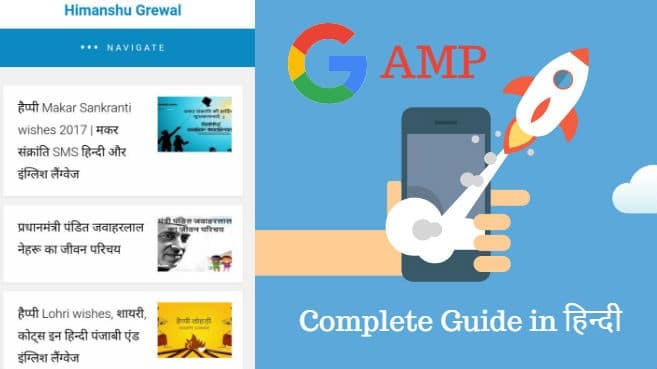 आप यहा पर click करके Google Input Tool Download कर सकते हो| आईये अब जानते है की Window 10 के अन्दर हम Google Software को use केसे करे step-by-step. How to find google hindi input tool? How to install google input software? कैसे Google Hindi Input Tool को Windows 8, 10 मै use करे? Step 5. जब आप download complete कर लेते हो तो गूगल के software को windows 8 या wndows 10 मै कैसे use करे? Note: जब आप Hindi मै type करो तो अपनी file को Microsoft word मै save करो Notpad मै save मत करो क्यूकि notpad मै save करने के बाद आपके हिन्दी के word कुछ इस तरह दिखेंगे ????? 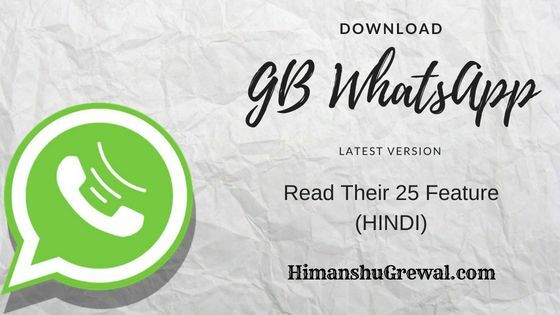 Himanshu Grewal ????? Hindi Typing Software ?????? ??? ?? ????? maine install kiya hai pr jaha apne kaha date n time hai vha ENG likha hoga bt mere me aisa nhi likha hai. mai windows 8.1 use kr rha hu. Sabhi Window me ek he process hai. Ap dubara check kijiye. Please apne real name se he comment kijiye. Ajay ji esa to nhi hona chahiye tha. Ap dubara try kro and Notepad mai save mat karna Microsoft Word mai apni file save karna. आपके keyboard में enter के उपर जो वर्ड है उसको क्लिक करो पर क्लिक करने से पहले shift पर क्लिक करके enter के उपर जो बटन है उसपर क्लिक करें. hinglish ya hindi type karne ke liye best software hai.. mai bhi esi ka use karta hu kaphi samay se. नही कोई कठिनाई नही आयेगी में खुद इसी टूल का उपयोग करता हूँ. होगा आप एक एक करके सारे आप्शन चेक करे. Sir direct Input method change karne ke liye koi tool hai kya jisse hum language change kar sake. 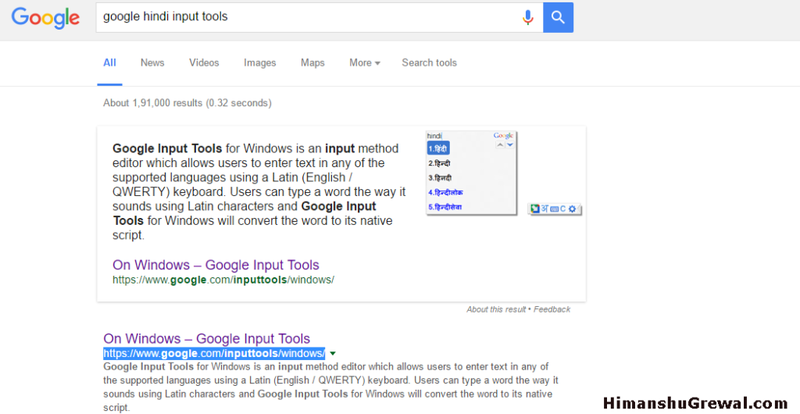 Google has now deleted “google input tools for windows” now how we can install google input tools for windows. please reply.